 Welcome to Augusta’s most skilled tree cutting, trimming, and removal services. 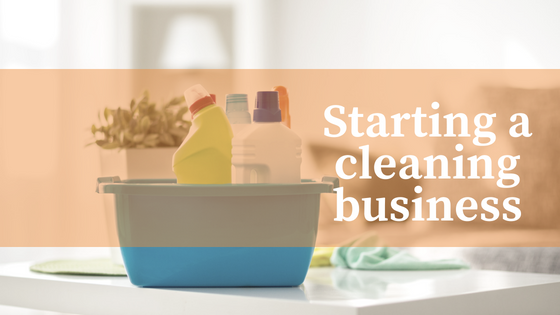 We are proud to be locally owned and operated, providing only the best care for your property. 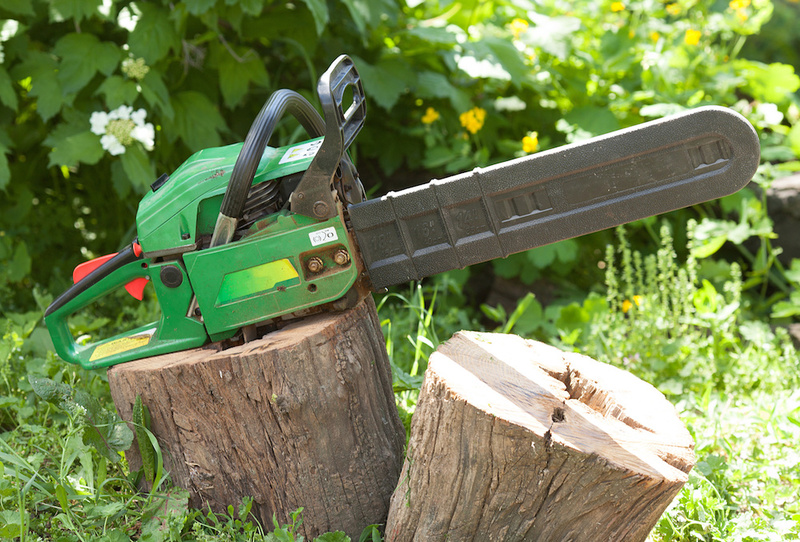 As your most trusted tree service professionals, we offer competitive pricing on our tree services in and around Augusta and the surrounding CSRA areas. 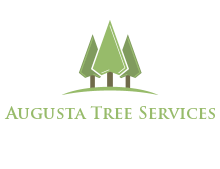 Our local and certified arborists are located in Augusta, GA, and are available to the local community at all times. 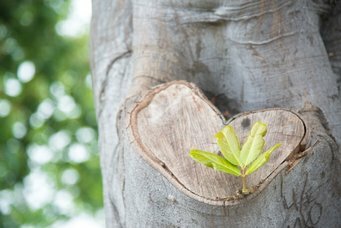 We have been providing high-quality, trusted tree service with our certified arborists for over 20 years. At Augusta Tree Service, we are fully committed to you, your family. As well as the health and safety of your trees. Thanks to the knowledge and confidence that we gained through the years, as well as our ISA certification – we apply the most modern skills in our tree removal service. 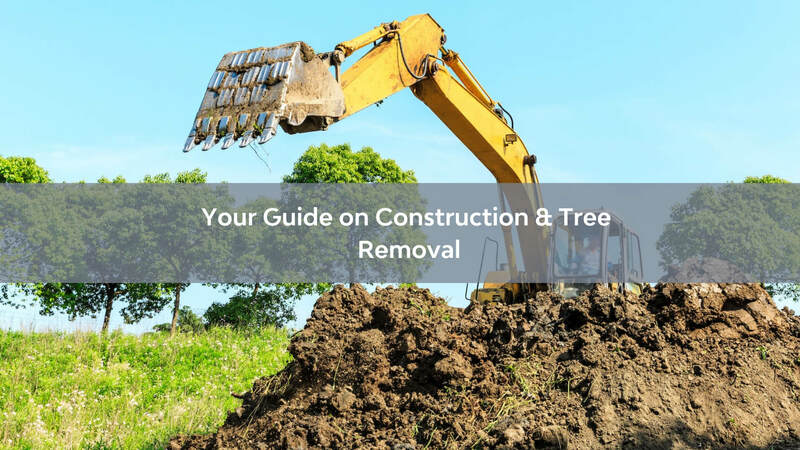 From cutting trees you no longer want, to stump removals, tree pruning and care – we are a company that is committed to safety, expertise, and professionalism. 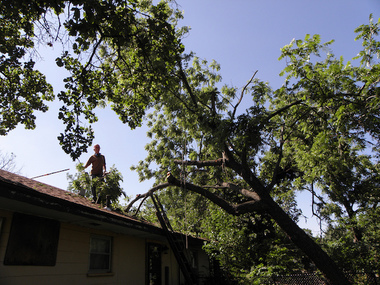 There are many different levels of tree services available nowadays, especially when it comes to removing a tree. We pride ourselves on the absolute quality of service and guarantee you a safe, beautiful yard. Efficiency, safety, and communication from the very start is what makes our arborist service premium and tailored to your needs. As you know, every tree is either an asset or liability. And although we all know that trees are the Earth’s lungs, there are times when tree removal may be required. 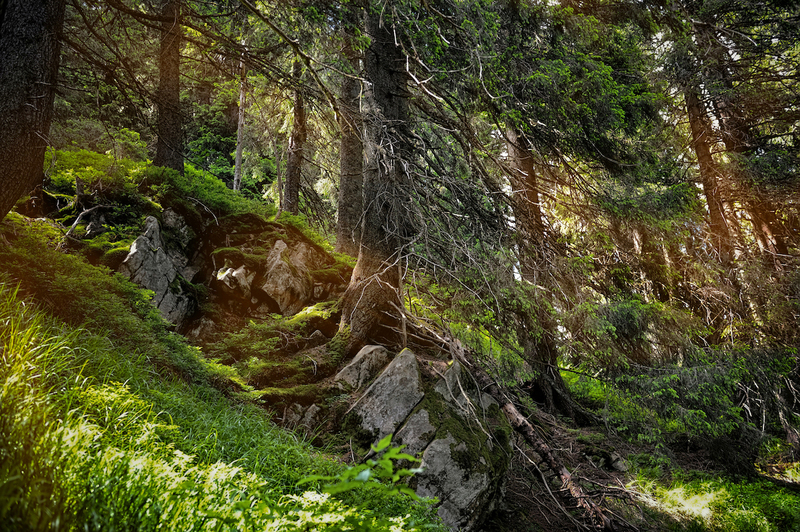 Here’s where we come in – call us today and have all your tree worries taken care of for good.